Let us be your guide to Lake Gregory and Lake Arrowhead Real Estate! The stunning scenery, wildlife, and peacefulness has lured people to these mountains for many years. 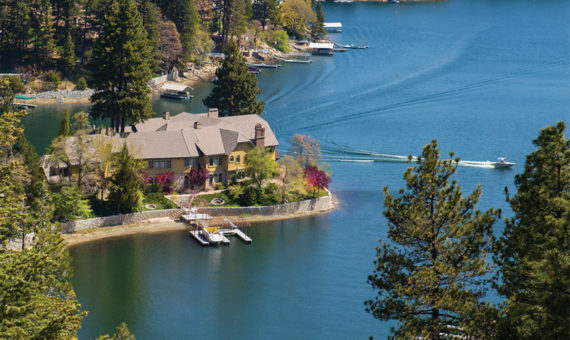 Looking at Lake Arrowhead Real Estate? Our Agents offer personal care in helping you find your home! We’re active in the local communities of Lake Arrowhead, Crestline, Running Springs, Twin Peaks, Blue Jay and More! List your home for sale today! We listed our Arrowhead home with Lynne and her team after 12 years as a part time resident, and she sold it for us in two months. We were very emotionally attached to our home, and Lynne was not only very sensitive and understanding of our situation but became as passionate about our lovely home as we were. She has expert knowledge and extensive experience in the Arrowhead market, and her large network is a competitive advantage. 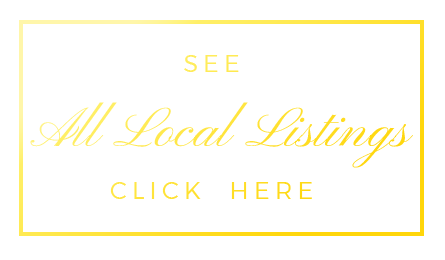 Lynne and her team of associates worked seamlessly in their communication with us which was always prompt, responsive, and courteous. Her marketing of our property was outstanding, and they presented our home exactly as we hoped. As with most real estate transactions there is always a few bumps in the road, and this is when Lynne is really at her best. She is a consummate professional, and her experience and insight was invaluable and calming in stressful moments. 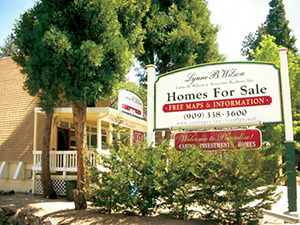 We feel very fortunate to have had Lynne Wilson and Associates as our listing agent, and we would highly recommend them to anyone considering buying or selling a property in Lake Arrowhead. Looking for a great Realtor, you are at the right place! Lynne Wilson and her team are amazing very professional . We told Lynne what we were looking for, the same day she located 3 properties to show us, after checking out all 3 we decided on the first one . The rest is history , 30 days later we had our new home in La Quinta, California. Lynne was available every step of the way making sure the transaction was handled in a timely manner. We couldn’t be happier!! Lynne B. Wilson is Your Realtor! 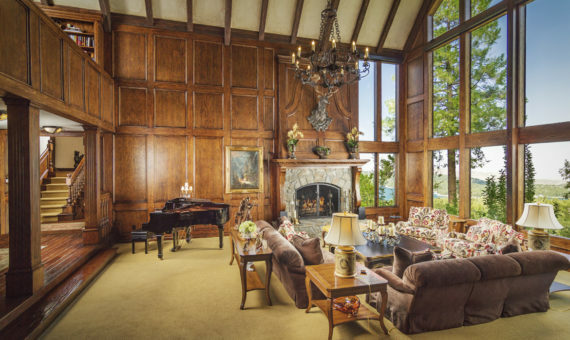 "We initially listed our home with a local Lake Arrowhead firm we had previously dealt with. Their marketing strategy consisted mainly of local Lake Arrowhead publications and hoping their telephones would ring. After a year or so with no bites, we made the switch to Lynne B. Wilson and Associates. Admittedly, we knew our home would probably appeal to only a handful of buyers, but we were completely impressed with the way Lynne worked to sell our house. She did not wait for the phone to ring, she went out and looked for a buyer and she found one. Lynne is probably the number one go-getter on the mountain. She has the connections and knows how to get the job done. We wish we had listed with her from the start and possibly saved ourselves a year. 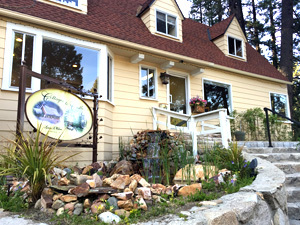 If we ever purchase or sell another home in the Lake Arrowhead area, she will be our very first call". 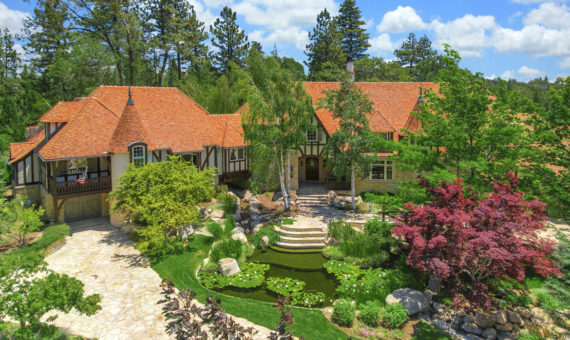 We listed our Lakefront home in Lake Arrowhead with Lynne Wilson in the fall of 2017. She did an excellent job assisting us in establishing a sales price for our home. With her aggressive marketing of our property, it sold within three weeks of being listed. She assisted us all the way through a 30 day escrow. I would certainly use and recommend her and her associates for any future real estate ventures. Dear Lynne, How blessed are we to have you as a business woman in our mountain community. Your weekly messages in the Mountain Shopper are always positive and uplifting. Oct. 16 - Stop! Right Now! ...and Count Your Blessings. Love, Lynne Dec. 13 - We Salute and Honor the Life of President and Patriot George Herbert Walker Bush Dec. 20 - Your Dreams... Our Job! Your Local Realtors Thank you for these and so many others. We appreciate YOU! Pam Thompson is a special friend. Love her! 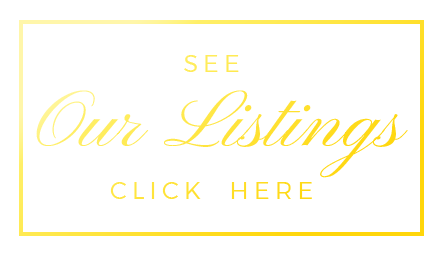 "We had a great experience with Lynne B. Wilson and Associates. Lynne was responsive and spot on every step of the way. I believe "the best deal" was negotiated and delivered on time. The entire office was pleasant to deal with and very professional every step of the way. A special thanks go to her Assistant, Aletha Anderson. She was very pleasant, competent and helpful with every concern and call. I would recommend them to anyone looking for a classy, competent, and smooth transaction".